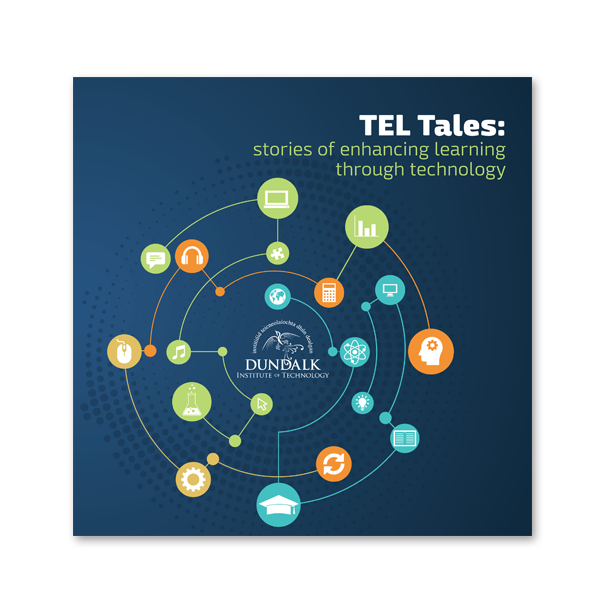 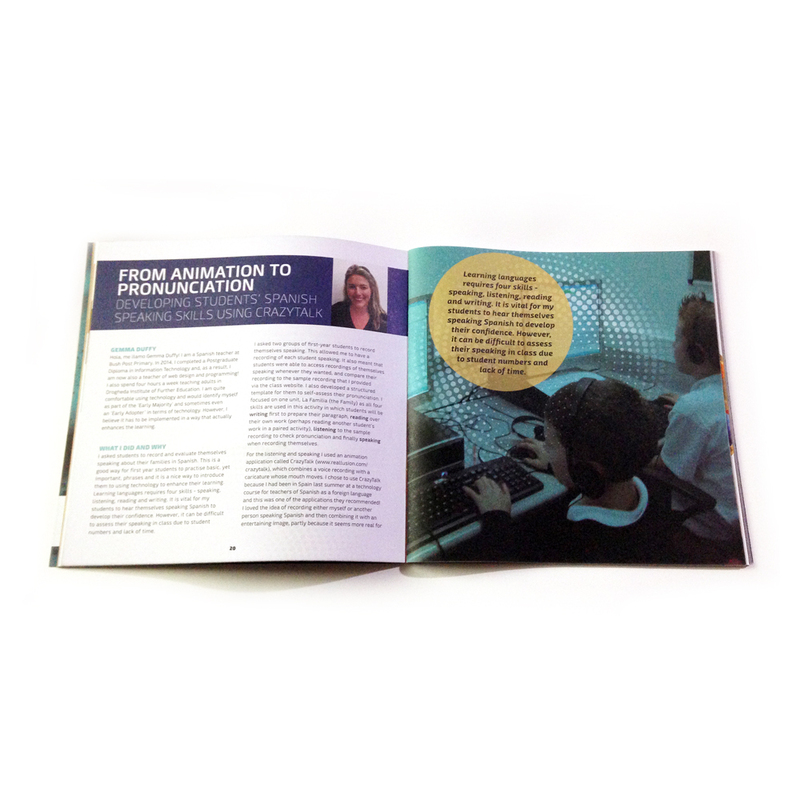 Dundalk Institute of Technology’s module ‘Enhancing Learning through Technology’ has proven quite successful and they approached Swift to design and print a booklet documenting stories from module participants. 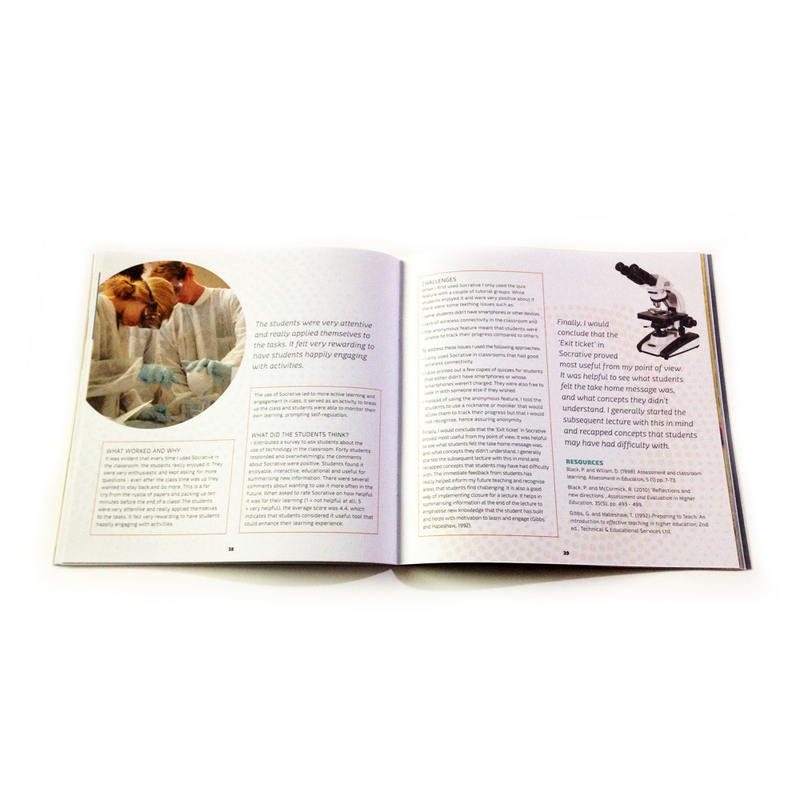 Applications of the technology enhanced learning ranged from language skills, literacy and science, to aromatherapy and cosmetic training. 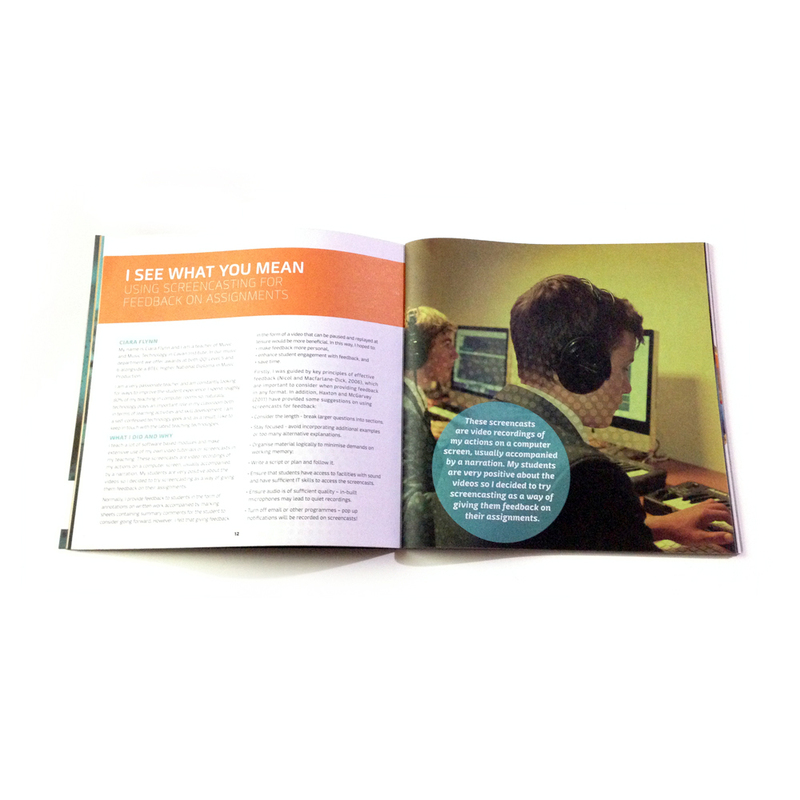 The square format booklet features stock photography sourced by Swift and is printed on uncoated paper stock.